March 16, 2011  It was the largest one-month increase in nearly two years and was driven by sharply higher food and energy costs. Meanwhile, housing starts plunged in February. 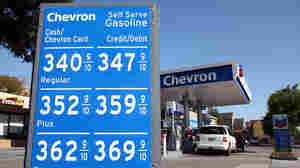 February 17, 2011  Over the past year, prices were up 1.6 percent. February 15, 2011  As commodities, labor and utilities all cost more, companies are going to try to pass those increases along to consumers. 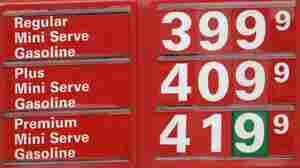 December 15, 2010  Prices rose less than economists had expected -- another sign that inflation remains in check. September 16, 2010  Though there are many other economic indicators pointing to continued tough times, these indicators offer at least a bit of less-than-bad news. June 24, 2009  On today's Planet Money, the ghost of hyperinflation and the elusive safety job.